Since the inception of this website there has been one major change to the website in layout but no changes to the logo or header. 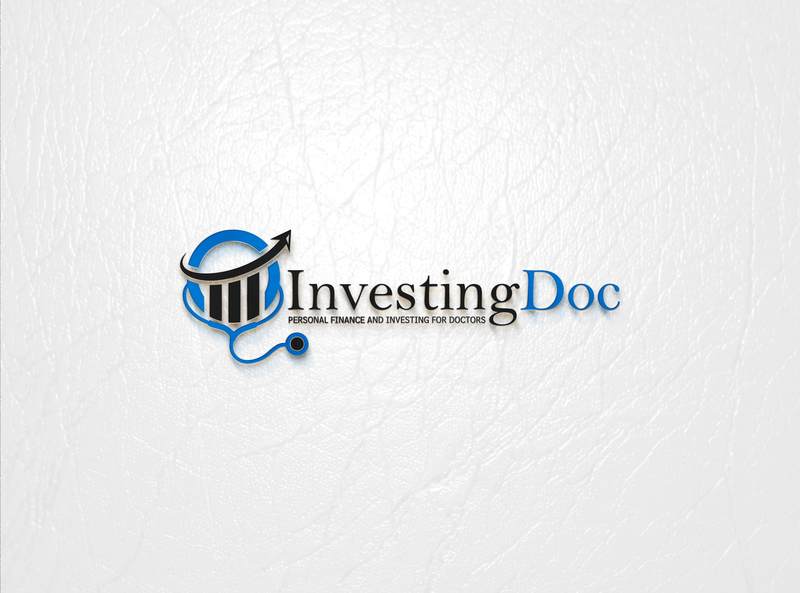 I’m happy to announce the newest change, the new logo and header for the for InvestingDoc website. The theme for the website is personal finance and investing for physicians. I think that the logo and header do a better job of exemplifying the purpose of the website. I also believe that the header and logo are more professional than the previous ones. New logo for the website and its tagline. I plan on making some minor changes to the layout of the home page in the near future. Most of these changes should not be as drastic as a redesign of the logo or header. Posts will still be planned every Monday, Wednesday, and Friday with a variety of topics geared towards medical students, residents, and attending physicians. In the five to six months since I’ve started the website there have been a lot of visitors who have offered their support and recommendations for my website. I enjoy documenting my financial journey and lessons learned along the way. I hope you enjoy reading. What are your thoughts on the change? Like it or hate it let me know, your feedback is much appreciated. May I ask who did the work? Thanks PoF! I took a chance and used Fiverr after soliciting advice online for a graphic artist. Seems that many people have used the website and had a good experience so I gave it a try. The person I used goes by the name tayyabm123. I would definitely use them again! Thanks! They really knocked it out of the park. My header has my site name in text. Might be time to logo up! No problem, I don’t see any problems with your header! My older header always kind of bugged me so I knew I would replace it eventually. Prices for new logos start at $5 with the person I used. In my mind it was a low financial risk for a potentially pretty nice product. Let me know how your experience goes if you decide to use their service. Great redesign, InvestingDoc! Looks slick! I’m ok with my header and logo for now, but if I ever decide on an upgrade I’ll definitely check out your recommendation. Love it! Fiverr is legit!